Effective teacher feedback is crucial to improving student achievement. 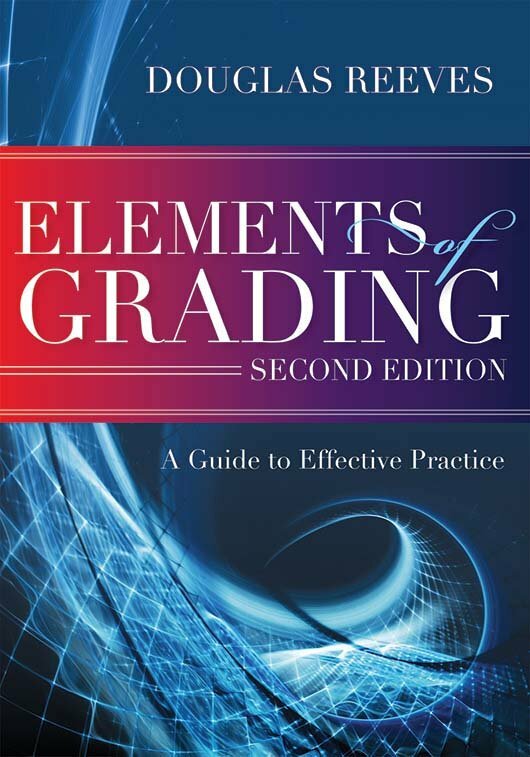 The author provides educators with practical suggestions for making the grading process more fair, accurate, specific, and timely. In addition to examples and case studies, this edition offers a significant amount of new content, including an exploration of how the Common Core State Standards and new technologies impact grading practices. Evaluate grading systems at all levels from national policies to classroom practices. Learn strategies for making grading practices fair, accurate, specific, and timely to improve student learning. Examine how the Common Core State Standards impact grading practices and systems. Discover ways to utilize new technology tools for more efficient grading. Examine sample grading policies and standards-based report cards. Use reproducible tools to reflect on and improve the grading process.